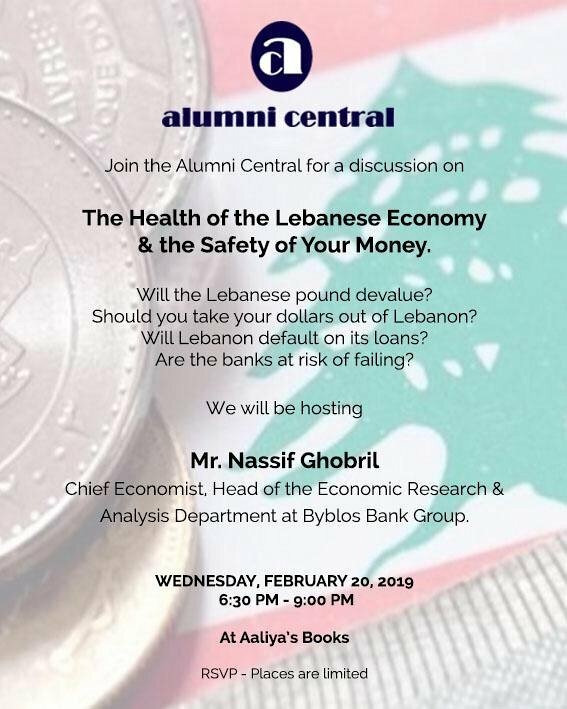 A discussion about the health of the Lebanese economy and the safety of your money. Hosting Mr Nassib Ghobril, Chief Economist, Head of the Economic Research & Analysis Department at Byblos Group. Will the Lebanese Pound devalue? Should you take your dollars out of Lebanon? 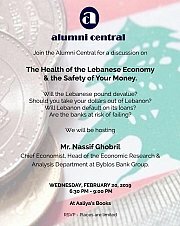 Will Lebanon default on its loans? Are the banks at risk of falling?